Last weekend's episode of NPR's show "Only A Game" featured a segment on Gail Hopkins, who spent three years in NPB in the mid 1970's. 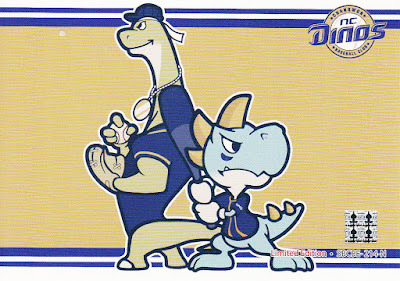 I thought I'd do a quick summary of what Japanese cards exist for Hopkins. Hopkins spent his first two Japanese seasons with the Carp in 1975 & 76. He has a ton of cards in the 1974-75 and 1975-76 Calbee sets - five in the 1974-75 set and 27(!) in the 1975-76 set. He also had a card in the one of the Broder sets (JA5) from 1975. 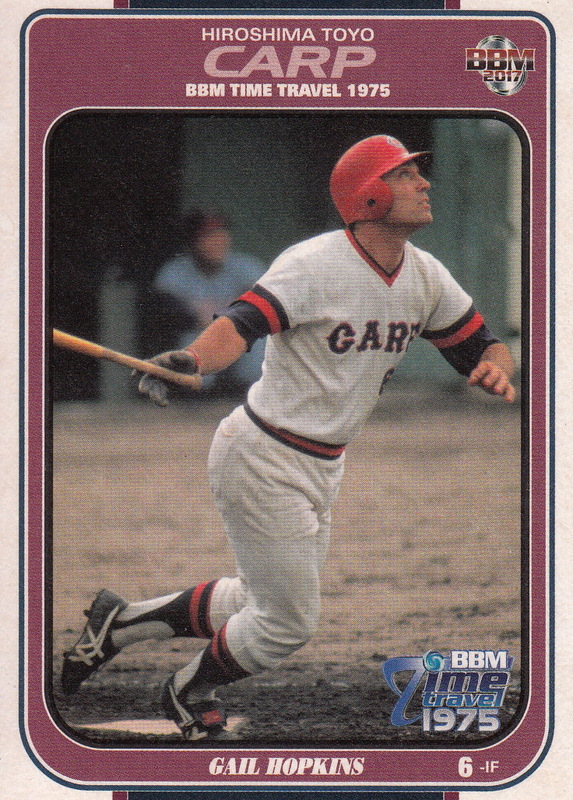 He moved to the Nankai Hawks for his final season in 1977 - as far as I can tell he only had one card in 1977 in the Calbee "Osaka Series" set. 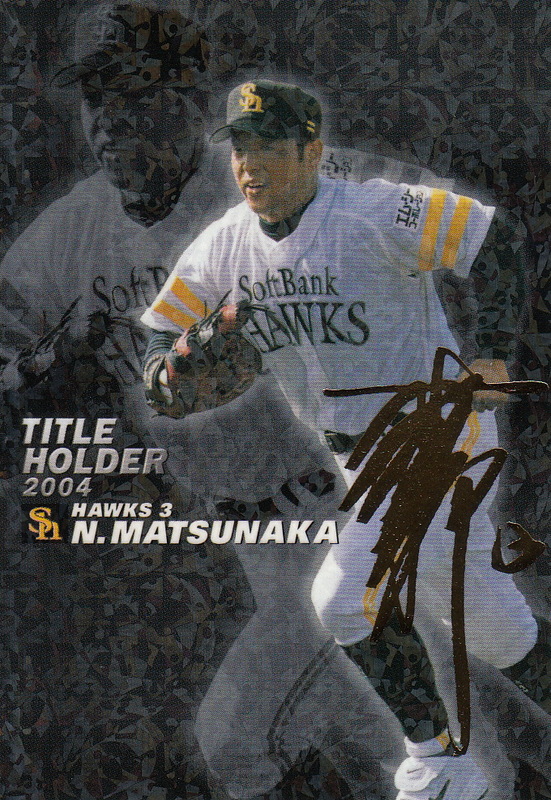 From the name of the set I assume that it shows him as a Hawk (since the Hawks played in Osaka at the time). 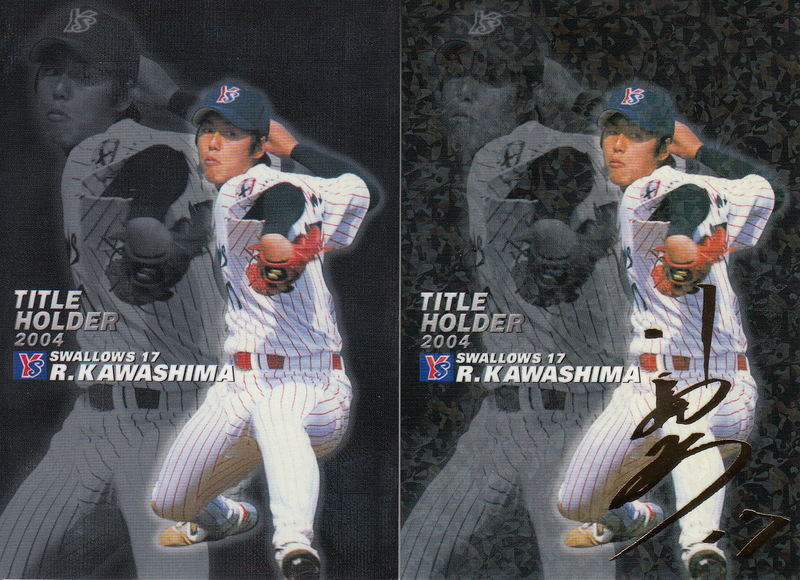 I'm not positive but I believe that both of these cards feature photos taken during the 1975 Nippon Series as the catcher in both shots looks like he's wearing a Hankyu Braves uniform. 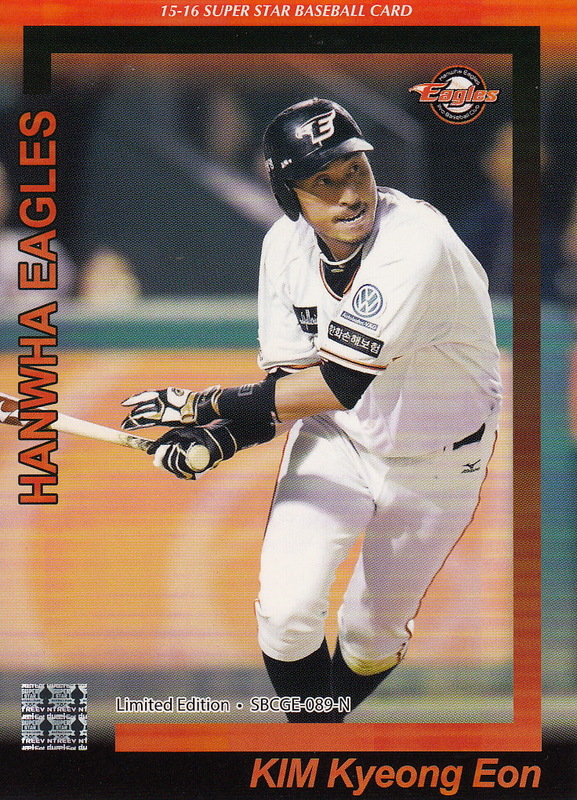 The orange grandstand in the background looks like Hanyku Nishinomiya Stadium, home of the Braves. H/T to NPB on Reddit's tweet. 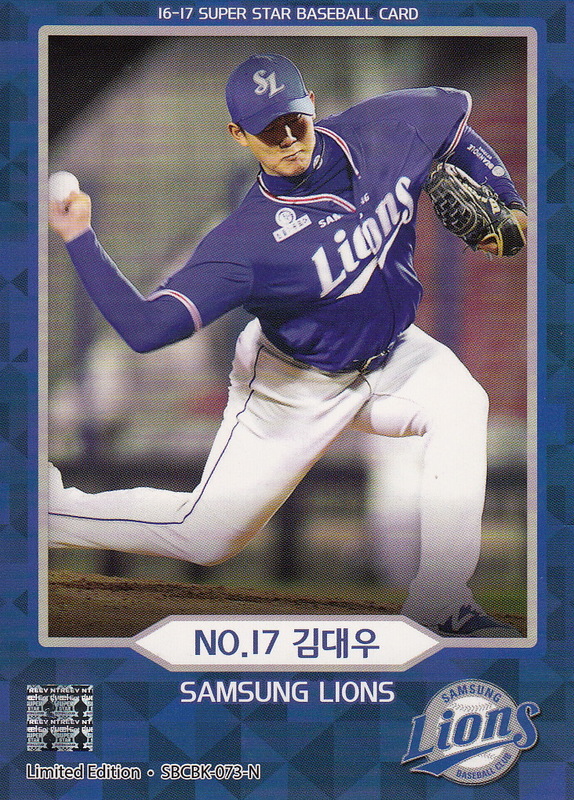 One of the things I've been fascinated by over the years is when Japanese players have come to North America to play in minor leagues (such as the Seibu Lions players who played for San Jose in the 1980's). 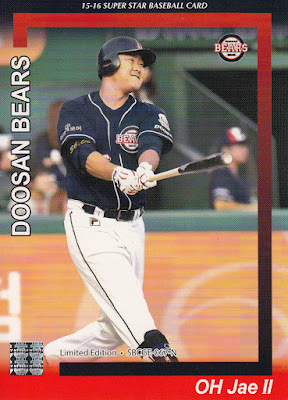 I've always wanted to put together a comprehensive list but I didn't really know where to start until I recently came across a list of Japanese minor leaguers on Japanese Wikipedia. 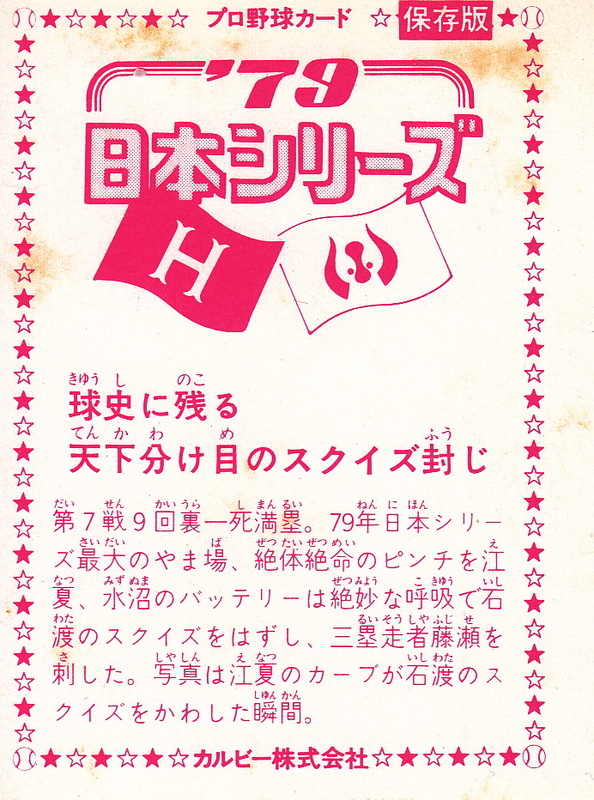 Three other Nankai players played in the US in 1964. Hiroshi Takahashi and Tatsuhiko Tanaka spent the season with the Magic Valley Cowboys of the Pioneer League and Shozo Nishimura was a teammate of Murakami's with the Giants Arizona Instructional League team. 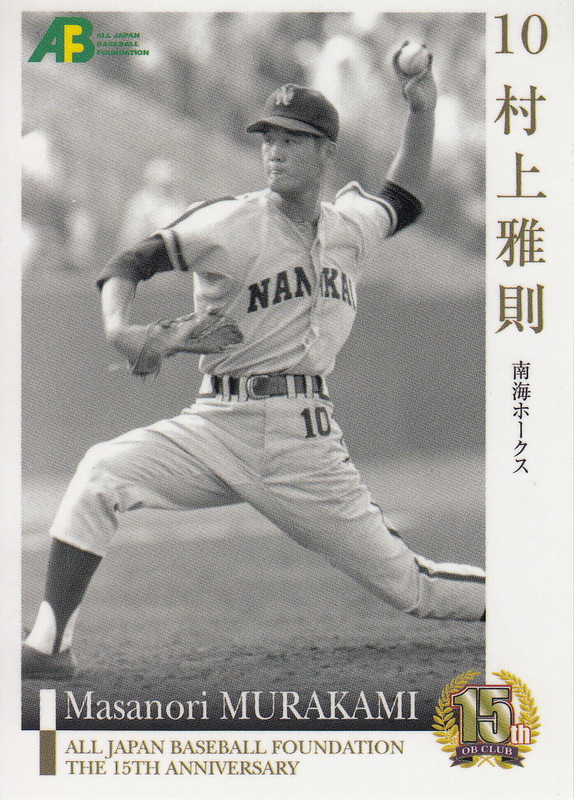 Takahashi had the longest career of the three - he had an 18 year career with the Hawks (1965-71), the Toei/Nittaku Home Flyers/Nippon Ham Fighters (1972-76) and the Lotte Orions (1977-82). 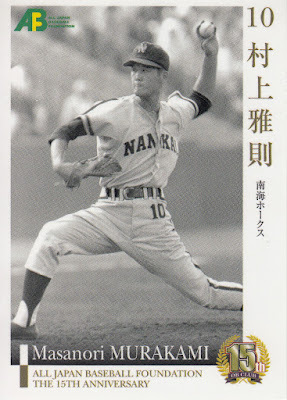 Tanaka (whose Baseball Reference page for his NPB seasons doesn't include his minor league stats) played only a handful of games in 1965 and 1966 - he attempted a comeback as a pitcher under the name Tatsuhiko Yoshikawa but he never made it back to the ichi-gun team and he retired in 1969. 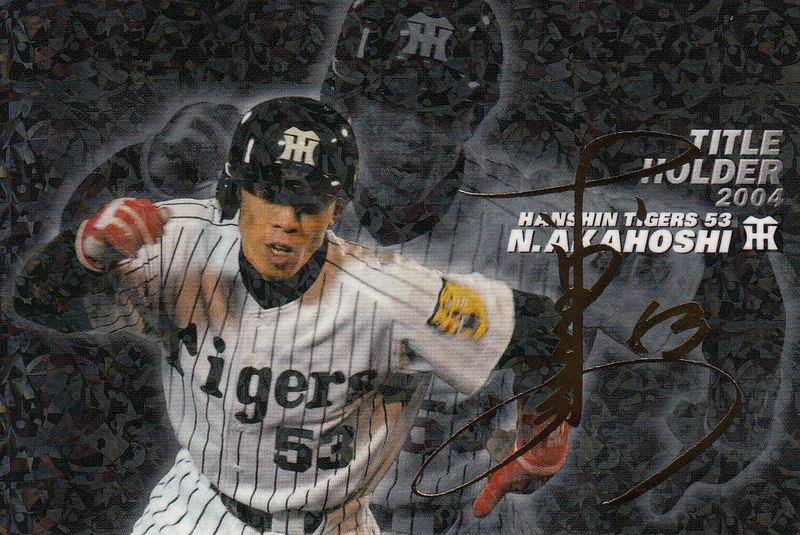 Nishimura appeared in a few more games for Nankai over the same time period and retired after the 1970 season. In 1969 the Giants Arizona instructional league team had six Japanese players - four from the Taiyo Whales (Isao Itoh, Hiroshi Kito, Makoto Matsubara and Shigeyuki Takahashi) and two from the Nishitetsu Lions (Kimiyasu Murakami and Masashi Takenouchi). Matsubara was by far the best player of this group - he's a Meikyukai member with over 2000 hits and hit 330 home runs in his 19 seasons with the Whales (plus another one in the one season he spent with Yomiuri in 1981). He was an 11 time All Star. 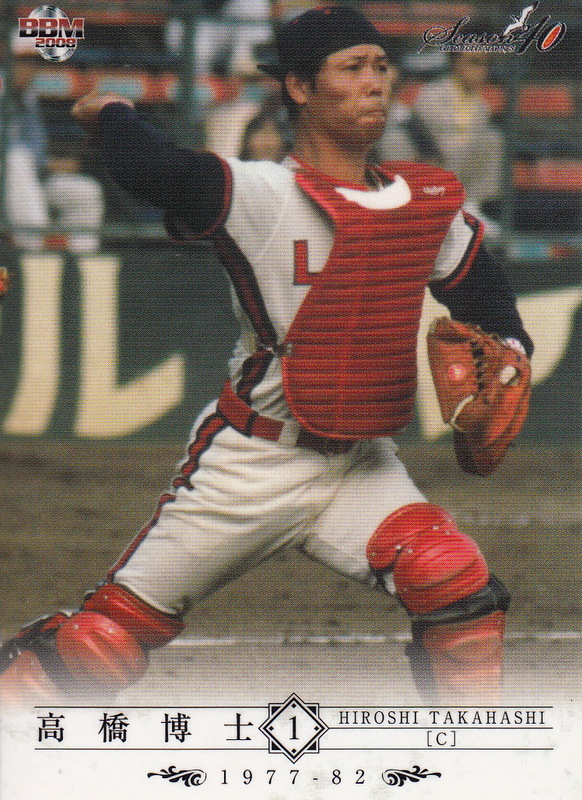 Isao Itoh also had a 20 year career - 18 with Taiyo (1961-78) and 2 with Nankai (1979-80). 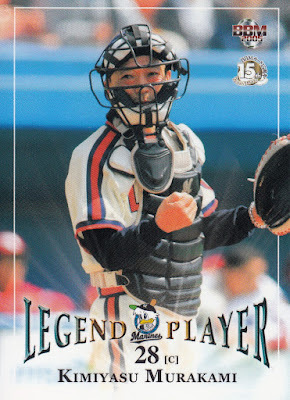 He was the starting catcher for the Whales for 11 years and made the All Star team five times. 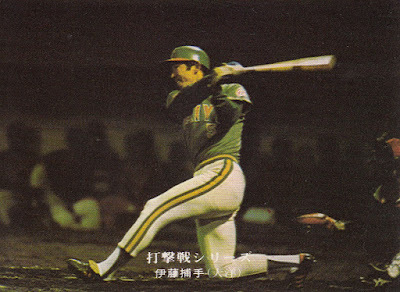 Hiroshi Kito was with the Whales from 1965 to 1975 except for one season with Lotte in 1973. 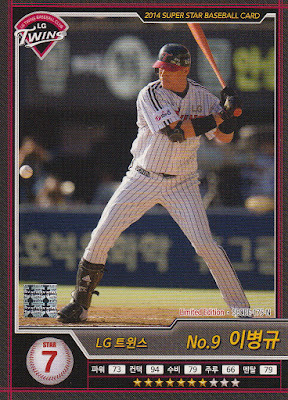 Of those 11 years however he only made appearances with the ichi-gun team in eight seasons. 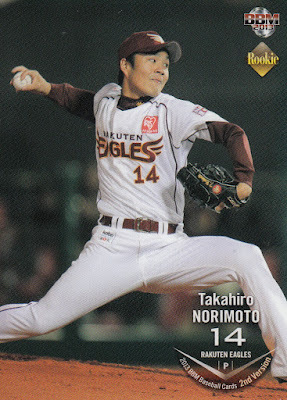 His best season was in 1970 (the season after he was with the Giants AIL team) - he went 13-12 with a 2.40 ERA and threw a no-hitter against Yakult on June 9th of that season. Shigeyuki Takahashi was with Taiyo from 1962 to 1980. His best season was 1965 when he went 21-17 with a 2.40 ERA. The 1969 Arizona instructional league was not his only playing experience in the US - he spent the 1972 season with the Phoenix Giants, the San Francisco Giants' AAA Pacific Coast League affiliate. He was a coach for the Hanshin Tigers after he retired as a player and returned again to the US to coach in the Detroit Tigers organization when Hanshin loaned a couple players to them. He coached at Niagara Falls (Short-season Class A New York-Penn League) in 1992 and Bristol (Rookie Level Appalachian League) in 1993-94. Kimiyasu Murakami was a fourth round pick of the Lions in the 1966 draft. 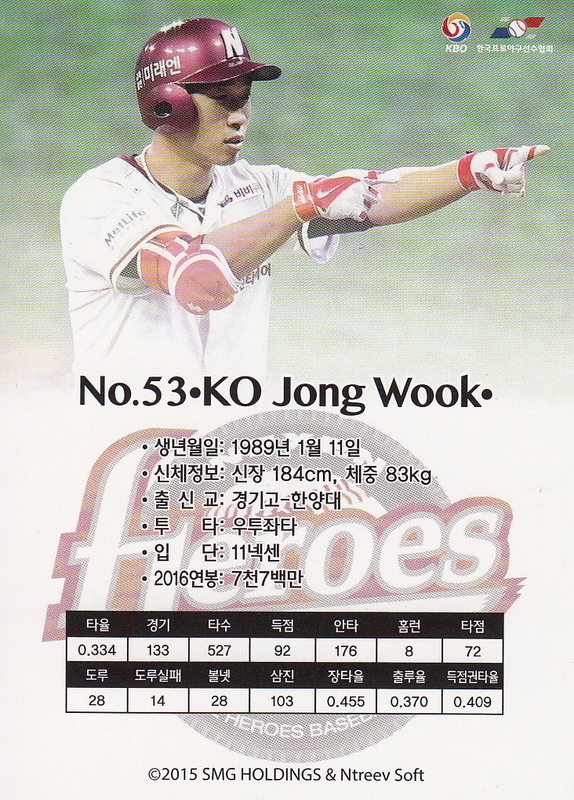 He was with the Lions from 1967-71 and with Lotte from 1972-77. 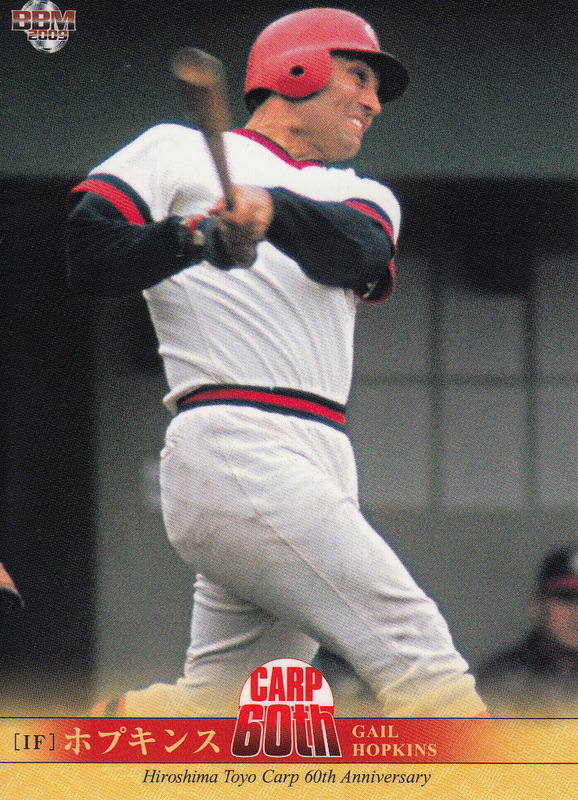 He was suspended for more than half of the 1970 season due to his involvement with the Black Mist Scandal. Masashi Takenouchi was a third round pick of the Lions in the 1967 draft. 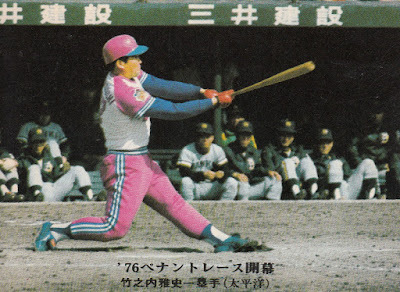 He played for Lions from 1968 to 1978 before being traded along with Akinobu Mayumi to Hanshin in the deal that brought Koichi Tabuchi to the now Seibu Lions. 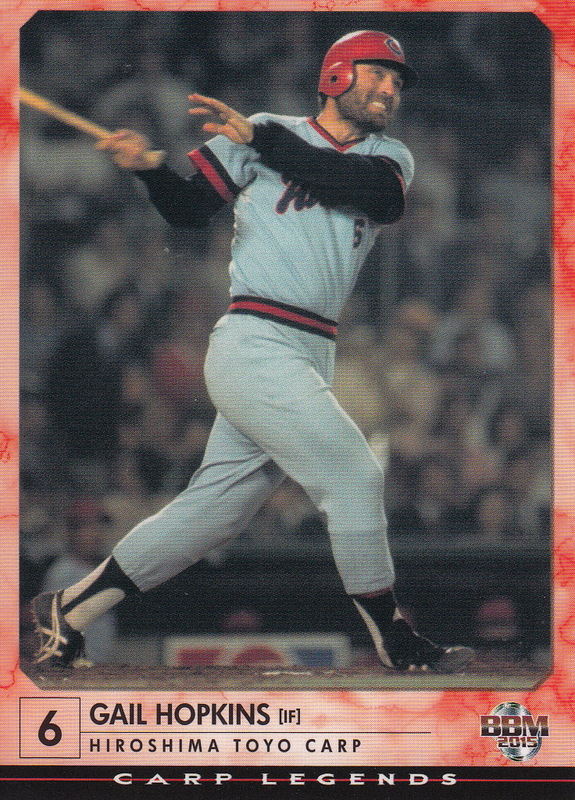 He played with the Tigers until 1982. 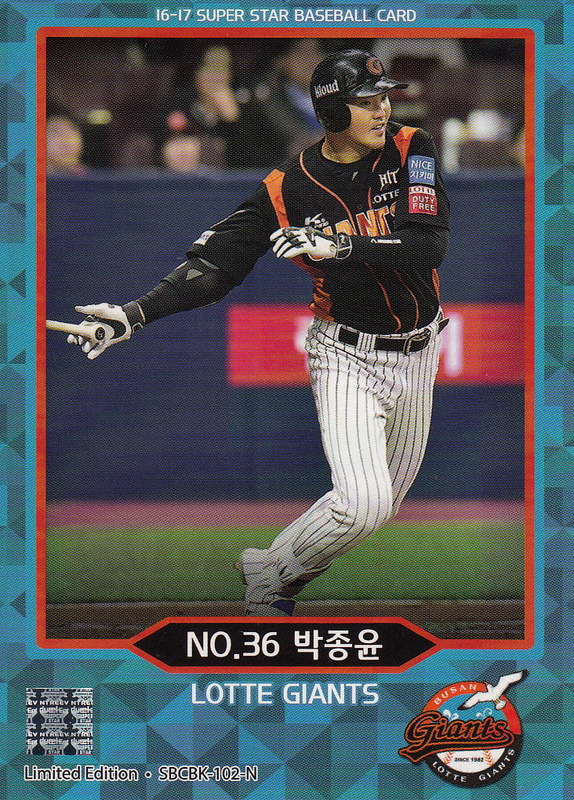 Hiroshi Suzuki signed a contract with the San Francisco Giants after graduating from Daito Bunka University - I believe that he was the first Japanese player to sign directly with an MLB organization. He played for two teams in 1970 - the Decatur Commodores of the Class A Midwest League and the Great Fall Giants of the Rookie Level Pioneer League. He had a very poor season - hitting .111 with Decatur and .156 with Great Falls - and was released at the end of the season. 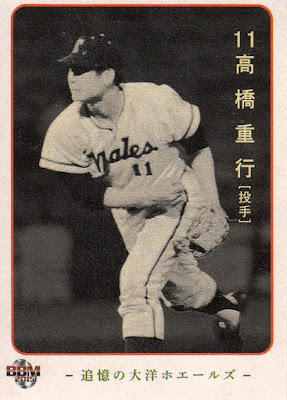 He returned to Japan and taken by Lotte in the 15th (and final) round of the 1971 NPB draft. 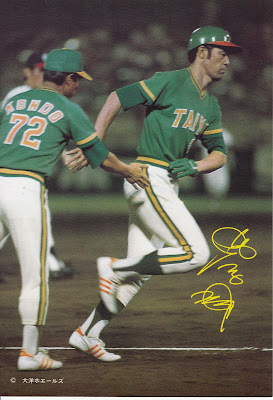 He retired after only one season with the Orions' farm team in 1972. 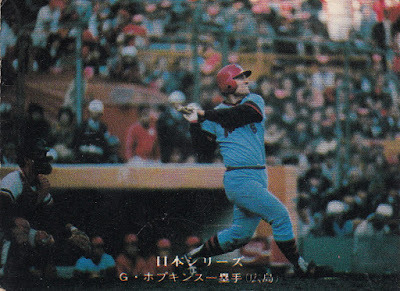 Toru Hamaura was Lotte's second round pick in the 1970 draft. After spending most of the 1971 season with the Orions' farm team he was apparently traded to the San Francisco Giants for Frank Johnson. Hamaura spent two seasons with the Fresno Giants, going a combined 20-15 with an ERA of 3.43. 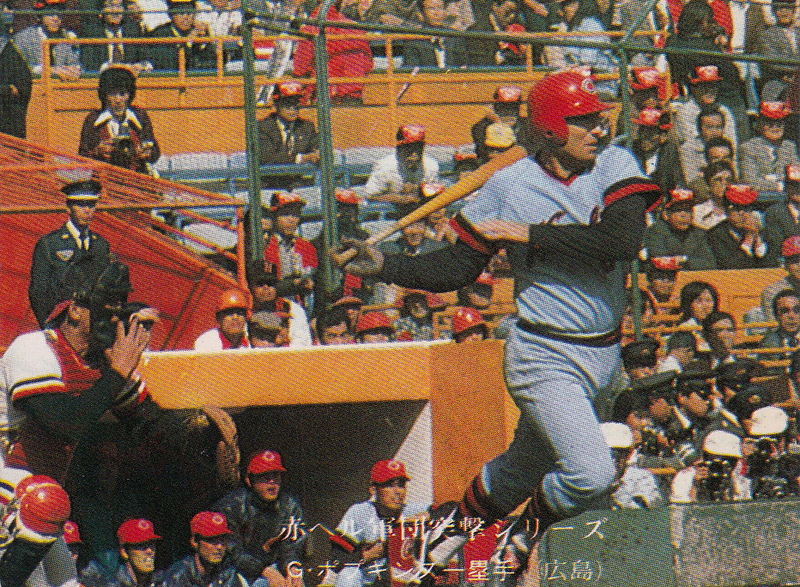 He returned to Japan in 1974, signing with the Lions who he played for until 1980. 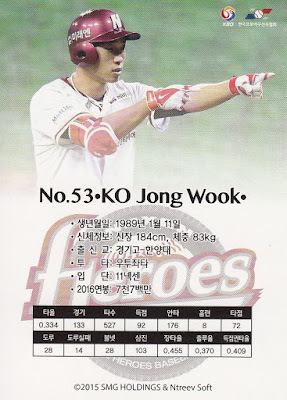 He returned to Lotte in 1981 but spent the entire season with the farm team before retiring at the end of the season. 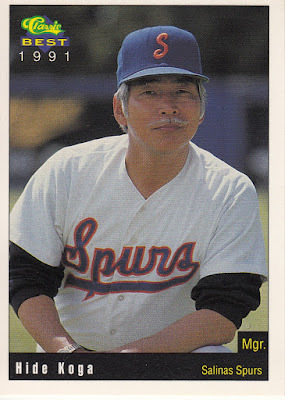 The only player mentioned here who ended up on a US issued baseball card while they were playing in the US was Masanori Murakami, who had a card in the 1965 Topps set (#282). 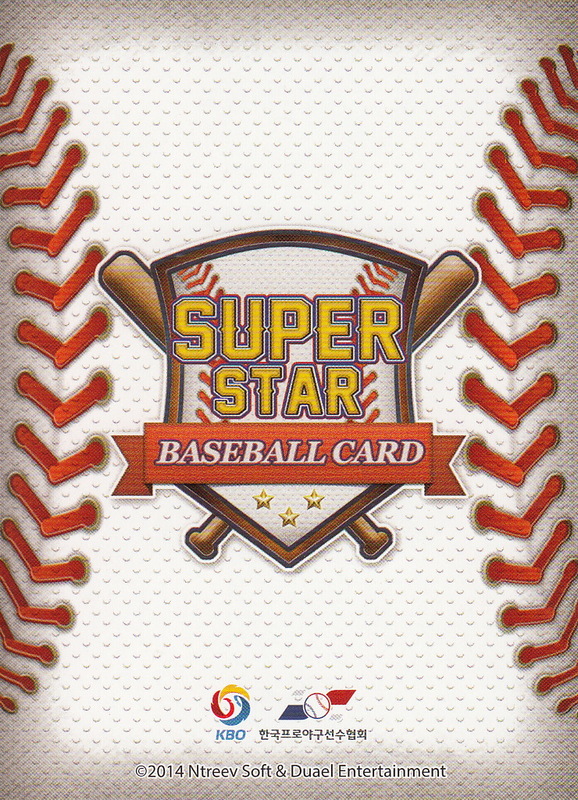 Since the bulk of the minor league cards produced in North American didn't start until around 1975 this really isn't a big surprise. 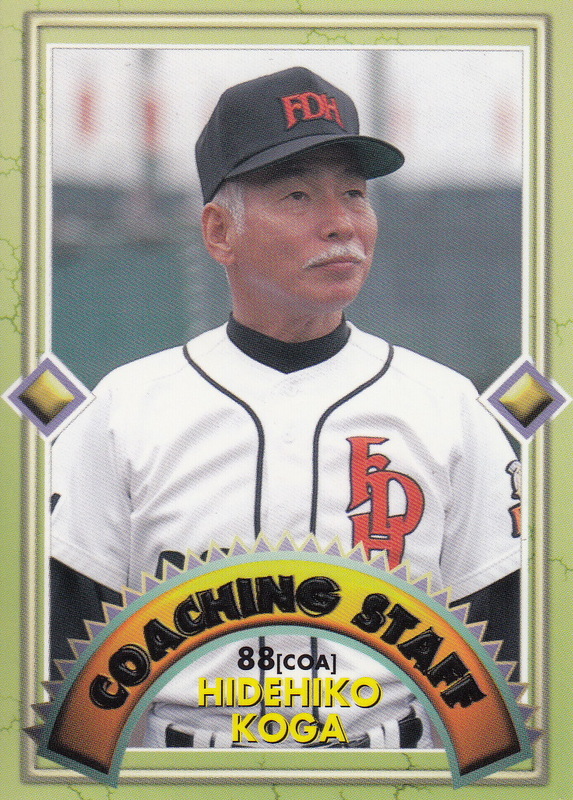 Koga and Takahashi both have cards when they were managing and coaching respectively in the early 1990's. 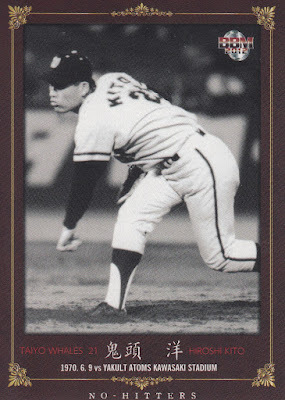 There were two Salinas team sets issued each year Koga managed them and he appears in all six sets - 1990 Cal League, 1990-91 ProCards, 1991-92 Classic/Best and 1992 Fleer/ProCards. Takahashi appears in the 1992 Niagara Falls Rapids team sets from both Classic/Best and Fleer/ProCards and the 1993 Fleer/ProCards and the 1994 Classic/Best Bristol Tigers sets. I've not been able to locate any Japanese cards for Tatsuhiko Tanaka, Shozo Nishimura, Hideyuki Koga (as a player anyway), Tadayoshi Iwasaki, Hiroshi Suzuki or Toru Hamura. The company that's been issuing cards for the KBO for the past three years (SMG/Duael/Ntreev) has issued card sets in the off season each year - the Blue Edition was issued in 2014-15, the Gold Edition was issued in 2015-16 and the Black Edition was issued in 2016-17. The boxes for these sets were pretty much guaranteed to contain multiple memorabilia and/or autograph cards and so sold for a higher amount (~$38) than the boxes for the other sets (which were ~16). Because of the higher price (not ridiculously high but just more than I wanted to invest in KBO cards) I never bought any boxes for the sets. 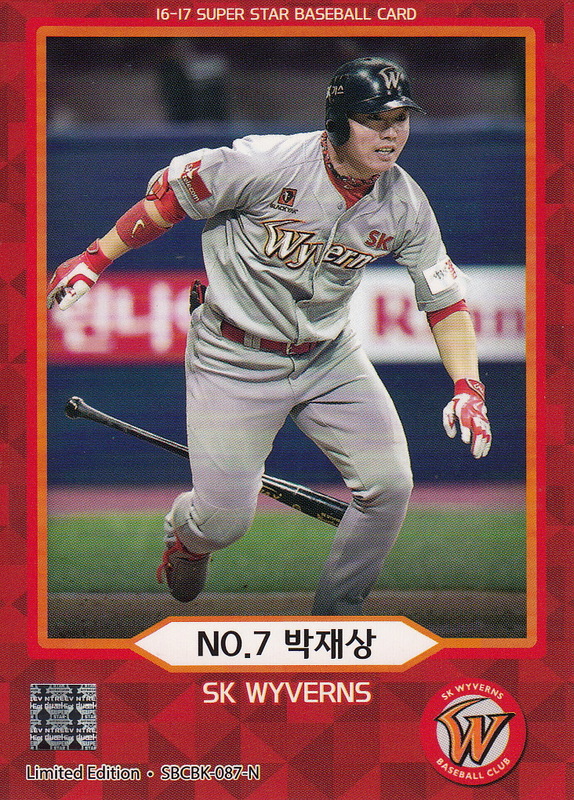 But thanks to trading with and buying cards from the three amigos of Korean Baseball cards - Dan, George and Justin - I was able to get the base sets for all three sets. I had never done any posts on these cards so I thought I would do so now. 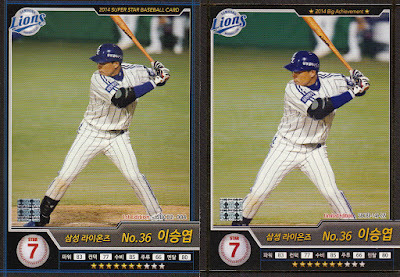 It's a bit hard to tell from the scans but the "Gold Normal" cards use the same design as the Season Two and Three cards except that there are gold lines around the edges. 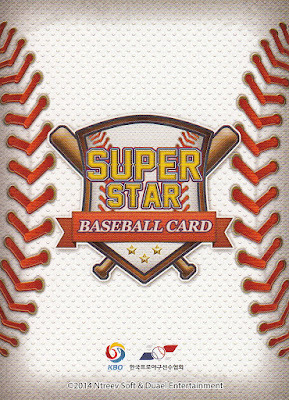 The full checklist for the set is up at TradingCardDB. 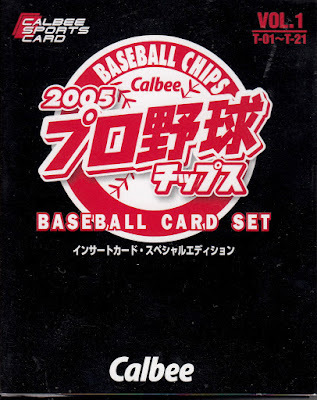 TradingCardDB has the full checklists for both the Gold and Black Editions. 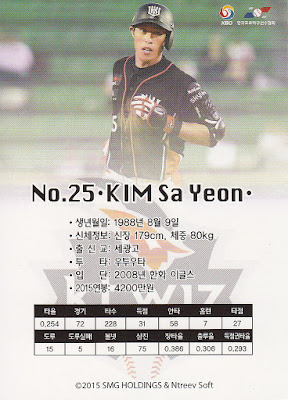 The Black Edition apparently will be the last KBO set done by SMG/Ntreev, etc. According to George they lost their license to do the cards and another company has supposedly stepped in. No set has been released this year yet however. I want to thank Dan, George and Justin for providing me with all of these cards. I especially want to thank Justin - he's back in the States now and was kind enough to invite me to join him at a Frederick Keys game with his father and girlfriend back in April. I had a great afternoon hanging out at the ballpark with the three of them and talking baseball and Justin gave me my Black Edition set there. 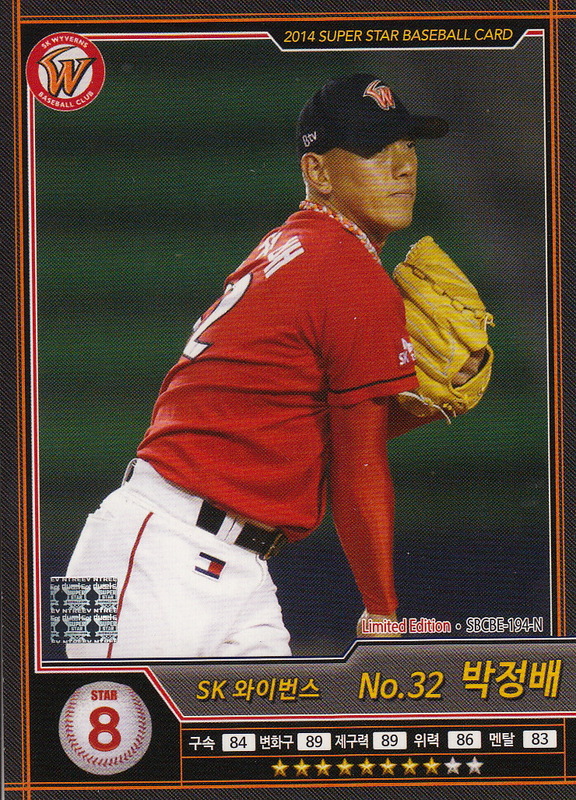 UPDATE - George says he talked to a friend who is a card distributor in Korea who says that there won't be another KBO card set until next year. A Bowman Shohei Ohtani Card? 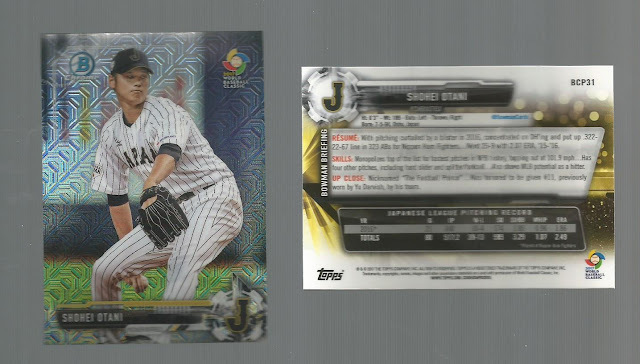 The card does not appear in Topps' on-line checklist for the Bowman set. It apparently is only available in the Bowman Mega Packs which features cards from a checklist roughly the same as the Bowman Chrome Prospects checklist except that card #31 (Chance Adams) has been replaced with Ohtani. From what I see on Ebay there's a number of different parallels of the card available as well. It rankles me a bit that there's a WBC card of Ohtani since he didn't actually play in the WBC but I'm probably in the minority on that issue. 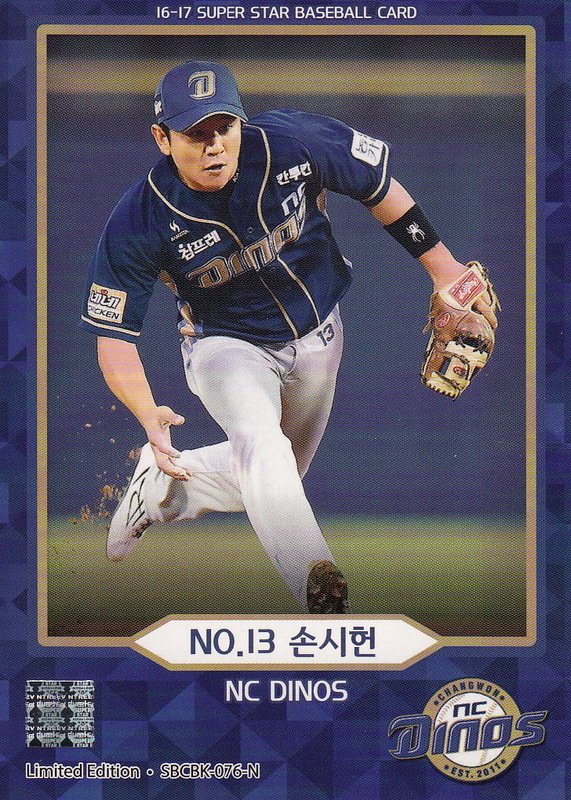 So thank you Drec for making me aware of this card and my apologies for doubting you at first! 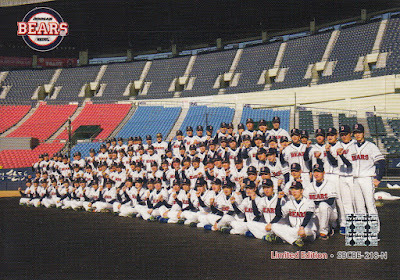 The Kintetsu Buffaloes were not one of the more successful NPB franchises over their 55 season lifespan (from 1950 to 2004). They didn't finish higher than fourth until their 20th season (1969) and had finished last 14 times before that. But they had a stretch in the mid to late 1970's where they were quite good for a few years. They won the Pacific League pennant for the first time ever in 1979 and met the Hiroshima Toyo Carp in the Nippon Series. 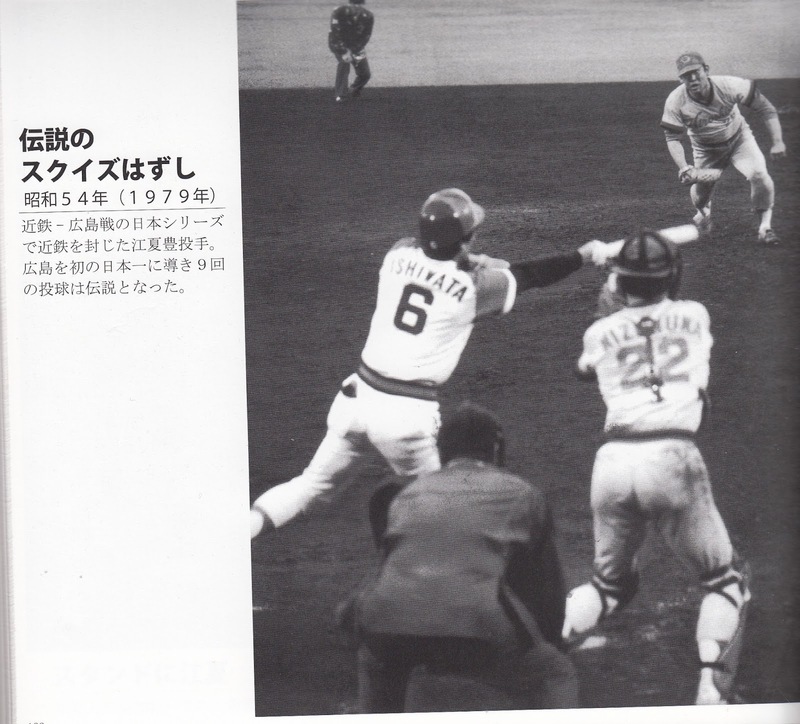 The two teams split the first six games of the Series with the home team winning every game (the Buffaloes were playing their home games in the Series in Osaka Stadium because they were embroiled in a legal spat with their neighbors about adding lights to Fujidera Stadium, their home ballpark, that wouldn't get resolved until 1984). In Game Seven, the Carp carried a 4 to 3 lead into the bottom of the ninth (the first bottom of the ninth to be played in the Series) with their ace reliever Yutaka Enatsu on the mound. But things got difficult quickly. Koichi Hada lead off the inning with a single up the middle. 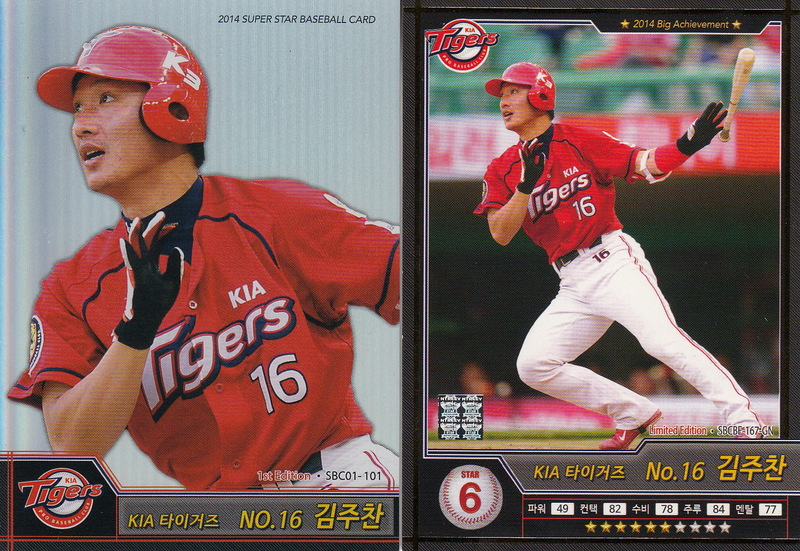 Hada was replaced by pinch runner Shiro Fujise. During the next batter Chris Arnold's at bat Fujise broke for second. The throw from Carp catcher Shiro Mizunuma was short and bounced past shortstop Yoshihiko Takahashi into center field. Fujise went to third on the error. Enatsu then walked Arnold and Buffaloes manager Yukio Nishimoto replaced him with pinch runner Tokuichi Fukiishi who promptly stole second without a throw during the next at bat (for Mitsuyasu Hirano). 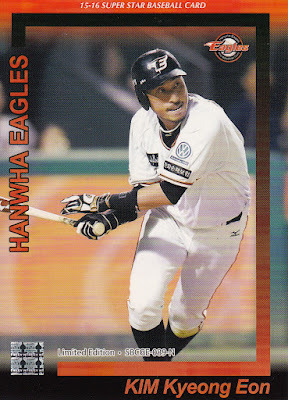 Hirano (who had homered earlier in the game) was then issued an intentional walk, loading the bases with nobody out. 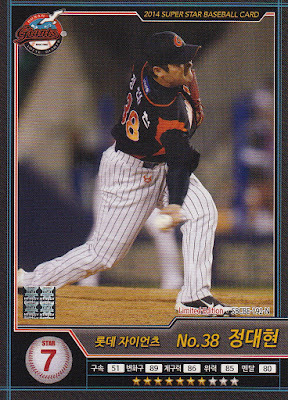 The pitcher's spot in the lineup was due up next and Nishimoto sent pinch hitter Kyosuke Sasaki up to bat for pitcher Tetsuju Yamaguchi. Sasaki hit a shot down the third baseline that was just foul as it crossed the base - a fair ball would probably have won the Series for the Buffaloes. Instead Sasaki ended up striking out. So now it was one out with the bases still loaded. 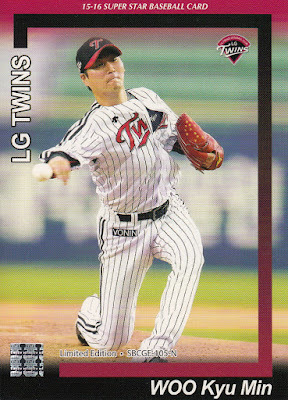 Next up was leadoff hitter Shigeru Ishiwata. 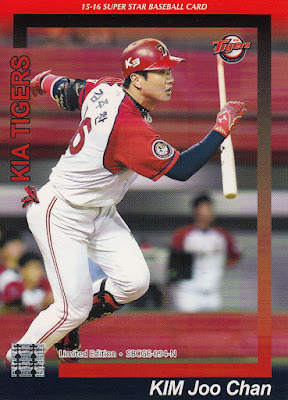 The Buffaloes attempt a suicide squeeze but Carp manager Takeshi Koba had anticipated this and called for a pitchout. Enatsu's pitch comes in high and outside and Ishiwata misses it. 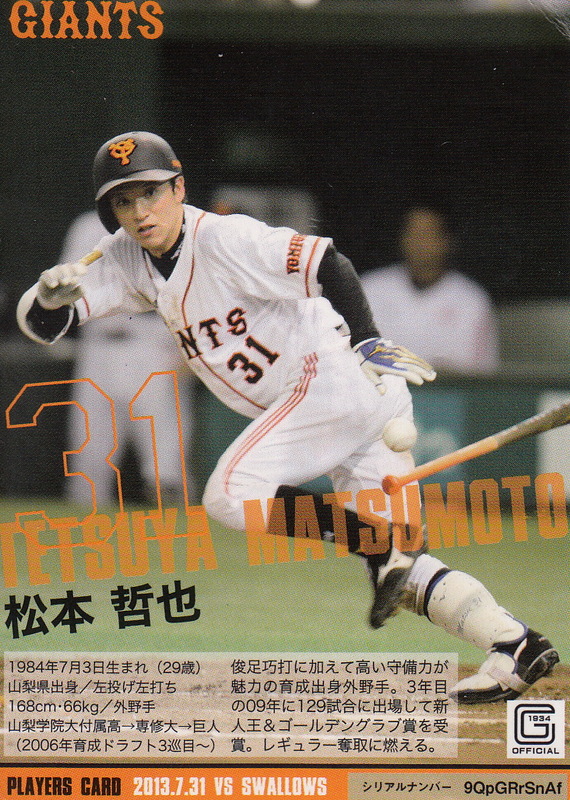 Fujise is hung up between third and home and Mizunuma runs him down and tags him out for the second out. 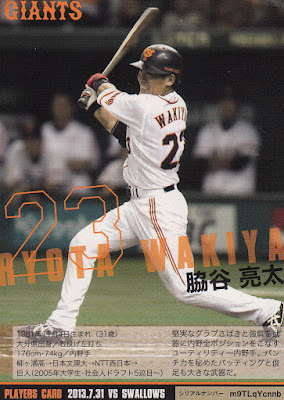 Ishiwata then strikes out and the Carp win Series, their first ever championship. 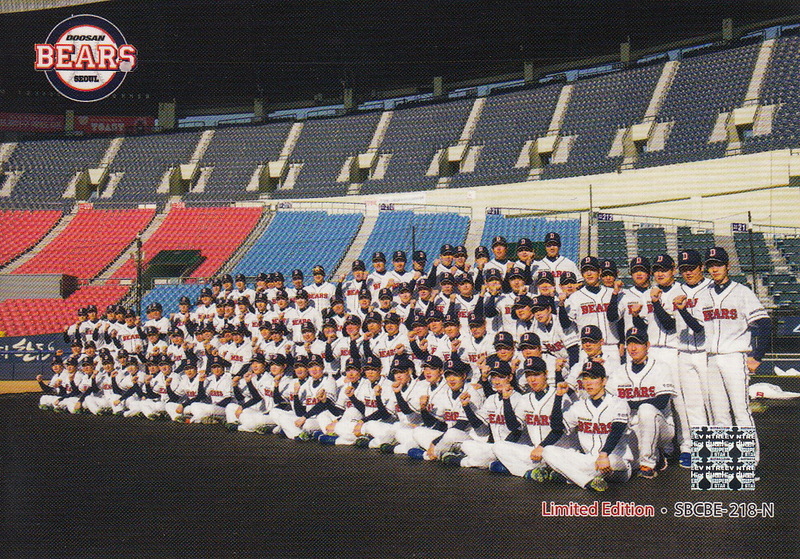 The Buffaloes would ultimately never win a Nippon Series. 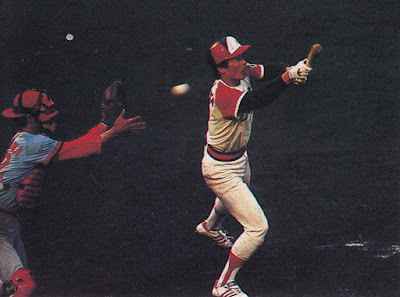 They would lose again to the Carp in seven games in 1980, lose in seven to the Giants in 1989 (after being up 3-0) and lose in five to the Swallows in 2001. 1979 was the seventh time that Nishimoto had managed a team into the Series without winning it - his eighth and final time would be in 1980. 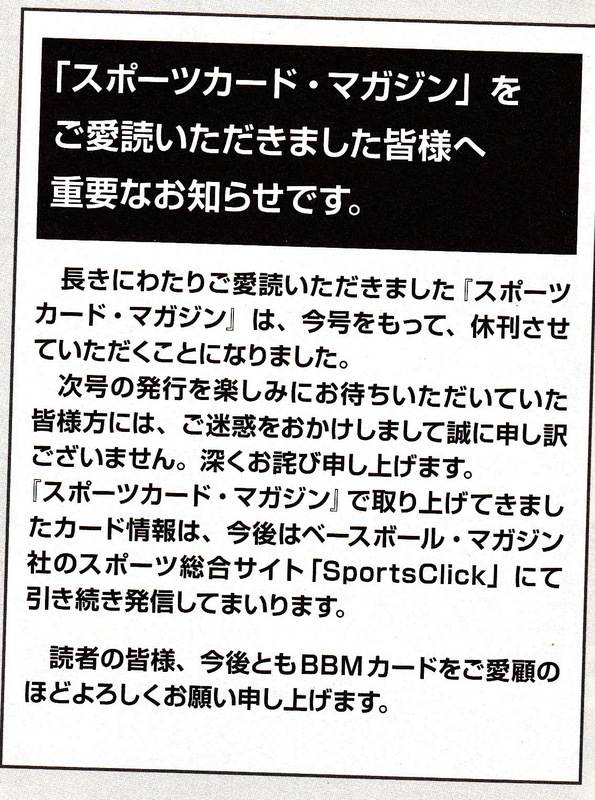 I'm getting around to this kind of late but it looks like BBM has decided to stop publishing Sports Card Magazine. Issue #121 which came out at the end of January was apparently the last issue. I ended up contacting Deanna Rubin and asking her for the gist of what the text said (and to confirm that it really was something about the end of the magazine). She said that it said "basically they are thanking all the people who were awaiting the next issue and apologizing for the trouble it will cause, but apparently they will be continuing online on Sportsclick". This is a disappointing development to say the least. 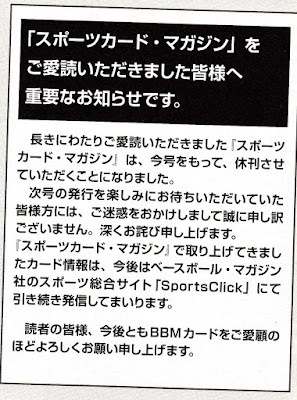 Sportsclick is BBM's website (which still shows SCM #121) and while it will contain information for BBM's upcoming card releases, it does not have checklists for the sets or the JSCA price guide. 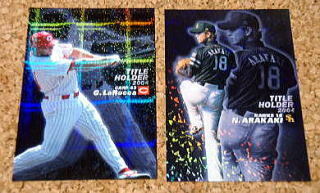 Or promo baseball cards for that matter. I'm kind of hoping that BBM does continue publishing the magazine or something similar according to a different schedule (something other than bi-weeklymonthly). I had also asked Ryan about the fate of SCM and he had confirmed at a card store (Mint Kanda I think) that they were finished publishing the magazine. So that's it in a nutshell - no more Sports Card Magazine, at least for now. Thanks to Deanna, Ryan and LEWIS JOHN for all the information they provided. I picked up an odd little set off of Ebay a couple weeks ago. 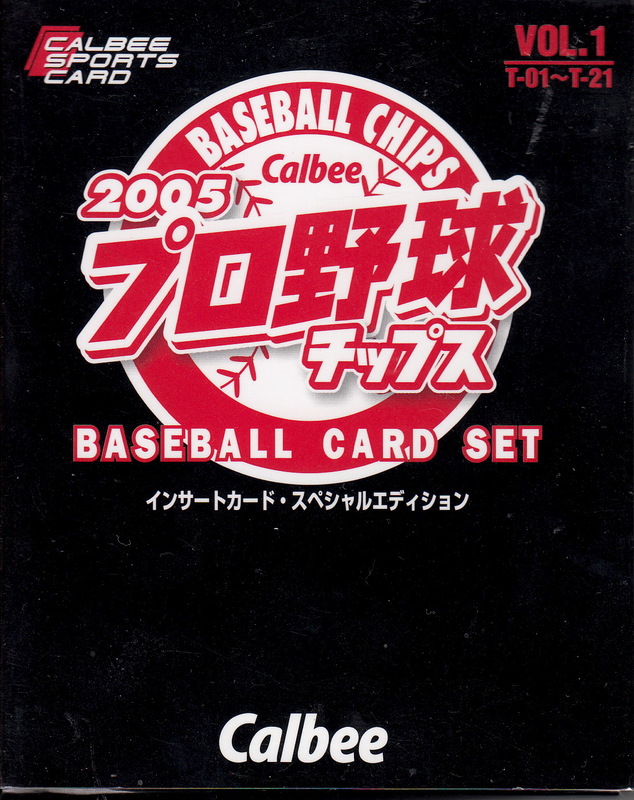 It's a box set containing the "Title Holder" cards from the 2005 Calbee Series One set. 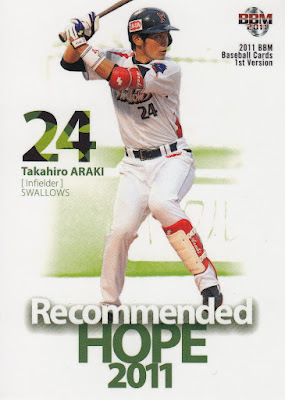 I'm not completely sure on this but I'm assuming that this was a set available as a mail-in redemption when receiving a "Lucky" card in a pack. 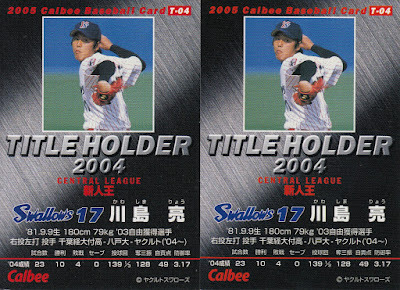 There were 21 "Title Holder" cards in the set. As usual, they celebrate the players who either lead the league in a statistical category in 2004 or won one of the major awards (MVP, Rookie Of The Year, Sawamura). 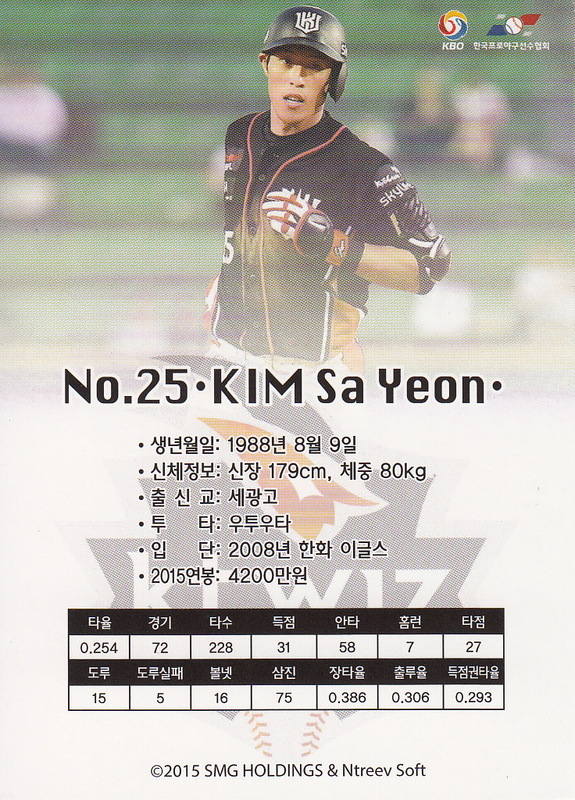 Unlike the BBM "Leader" cards there was only one card for each player, even if the player won more than one award or lead in more than one category. 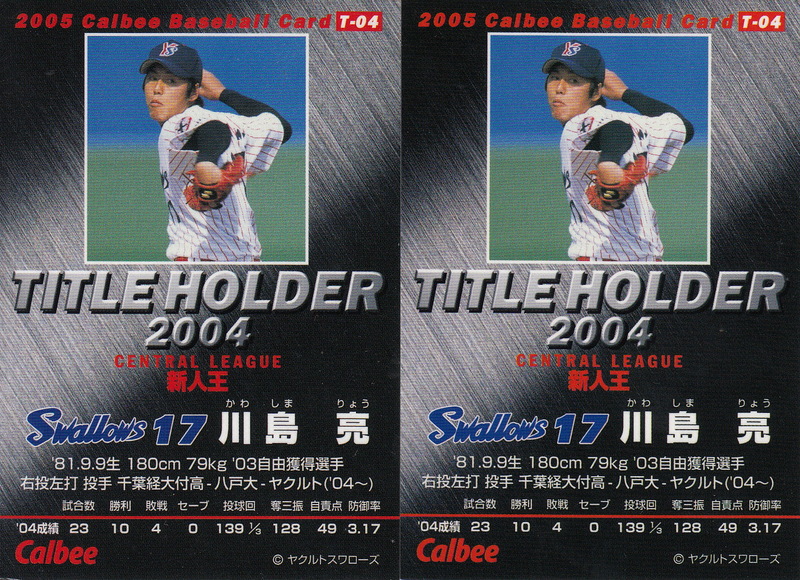 According to Engel, there were three different versions of each "Title Holder" card. 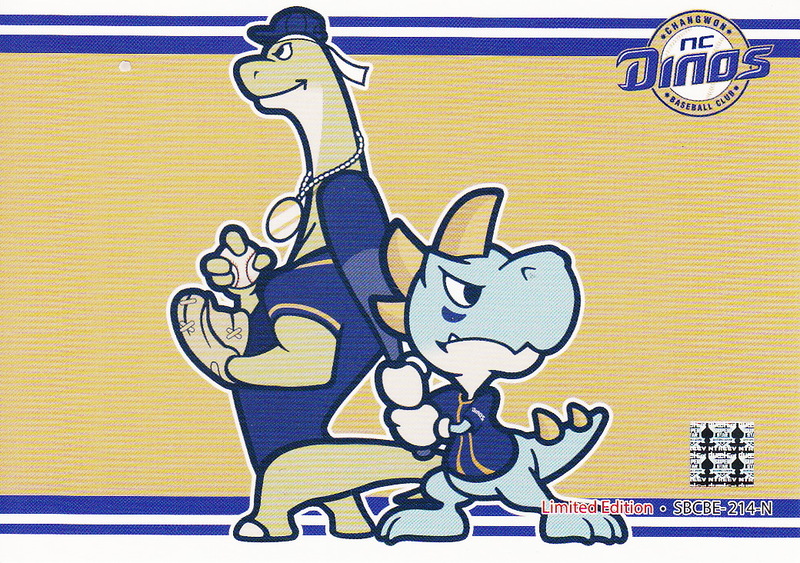 There was the "normal" version which had kind of a shiny lattice work background, a "kira" version which had a "sparkling" background and a "gold signature kira" version which had the "sparkling" background as well as a gold facsimile signature. The cards in the box set are all the "gold signature kira" version which I'm assuming is the only way those parallels were available. As you might expect, there's a pretty good selection of players in the set. 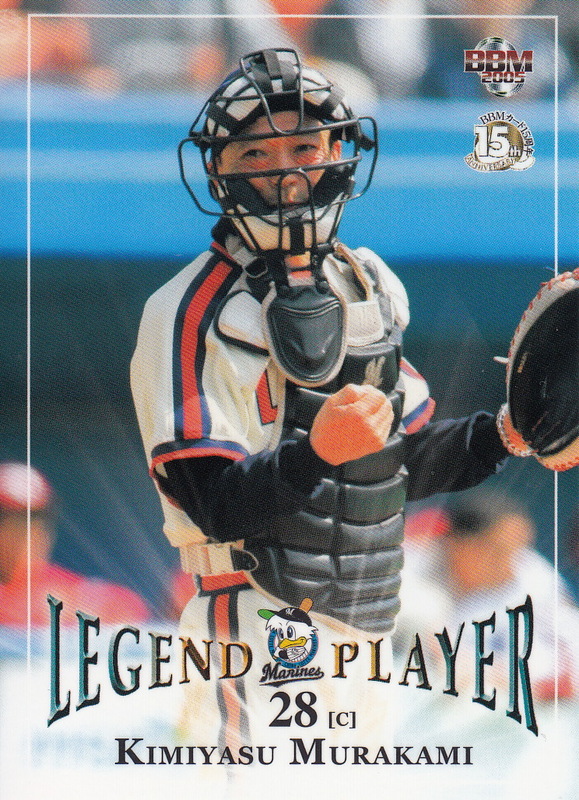 There are eight guys who would go on to play in MLB - Ryota Igarashi, Kei Igawa, Hisashi Iwakuma, Kenshin Kawakami, Munenori Kawasaki, Daisuke Matsuzaka, Yoshinori Tateyama and Koji Uehara plus a bunch of big names like Nobuhiko Matsunaka, Tomoaki Kanemoto and Tuffy Rhodes. 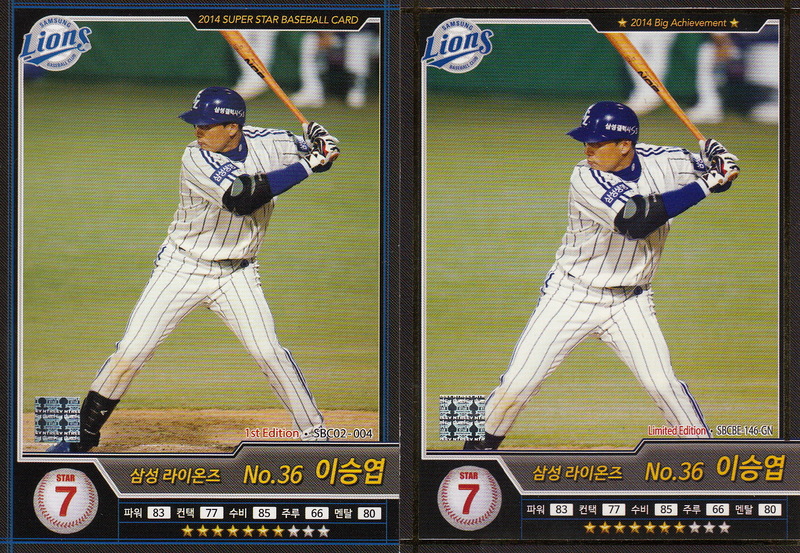 The cards themselves look much better than they do in the scans. I picked up an interesting item in a lot of cards I got on Ebay recently. 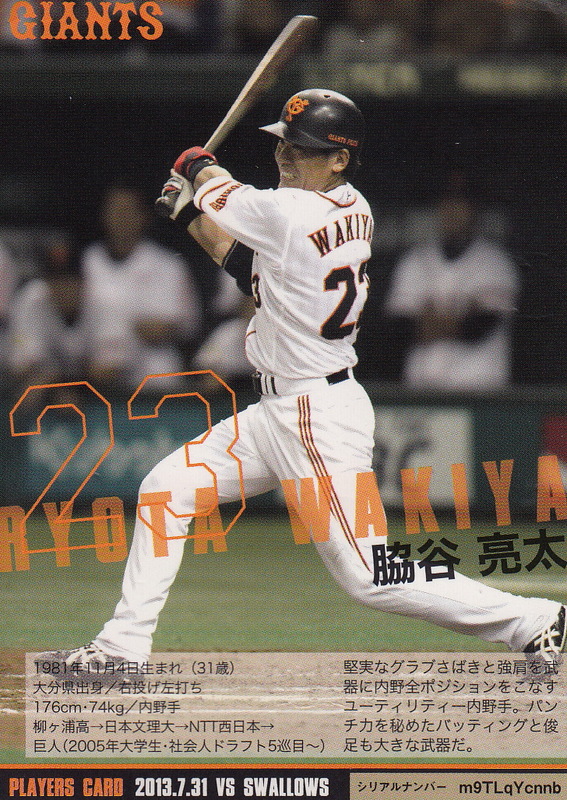 It's a Giants team issued card from 2013 that features Tetsuya Matsumoto on one side and Ryota Wakiya on the other, making it essentially a two sided card. 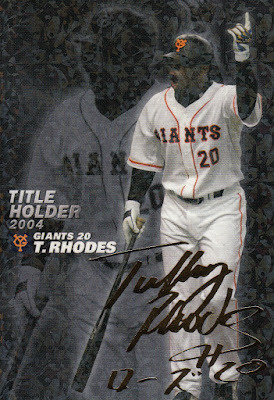 Each side is similar in design to the fronts of the other 2013 Giants Players Cards I have, except that the biographical info for each player is also on their side of the card.